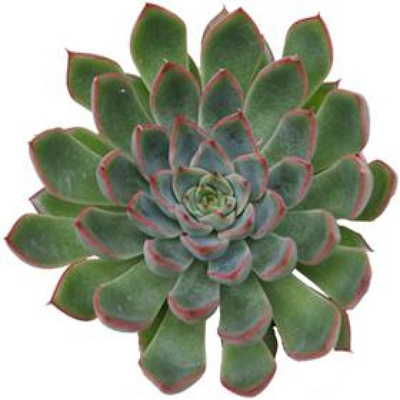 We carry the finest Echeveria Pelusida. This beautiful rich green Echeveria with red accents creates an air of sophistication and depth to any arrangement. 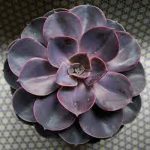 Perfect for NJ wedding flowers, event flowers or an everyday arrangement where you desire that one of a kind Echeveria look. Echeveria Pelusida is perfect when you want to add the elegance of succulents to an arrangement. This is a stunning succulent. The Echeveria Pelusida is an impressive succulent of a deep green with bright red accents and it makes such a statement of sophistication and depth. 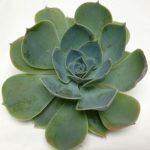 If you are looking for the statement succulent for a soothing green themed wedding color palette the Echeveria Pelusida is the best choice. We import our Echeveria from Holland when needed. 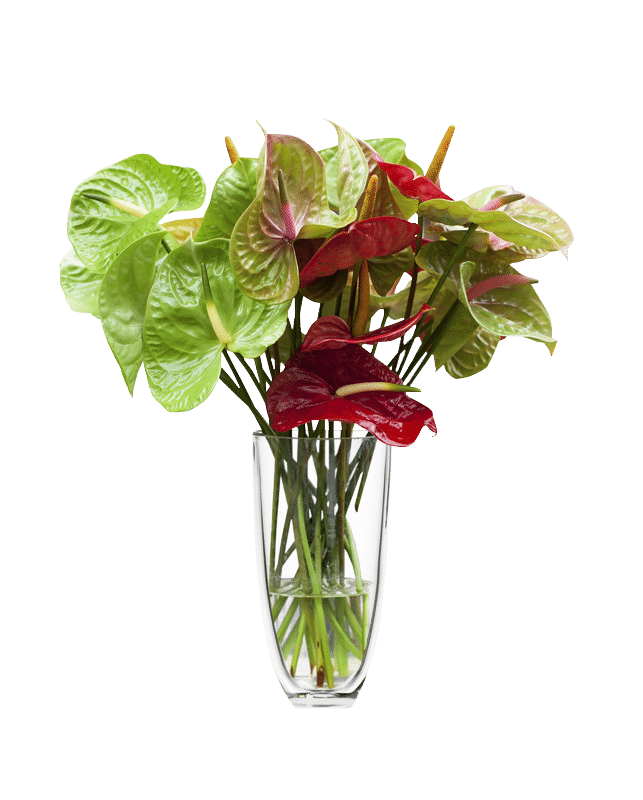 When we can we source as much as we can from U.S. based family owned flower farms.